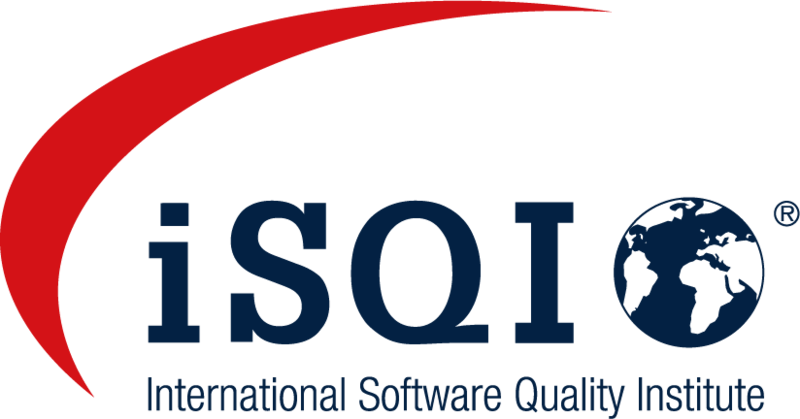 The International Software Quality Institute (iSQI GmbH), headquartered in Potsdam (DE) with branch offices in Amstelveen (NL), London (UK) and Boston (USA) is a leading provider of certification examinations all over the world. 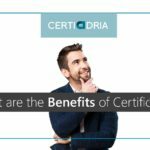 For more than 10 years, iSQI plays a large role in certifying the know-how of IT professionals in over 100 countries on 6 continents in 10 languages. 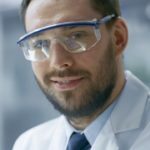 With over 30,000 certifications per year, iSQI paves the way for successful career development. Constantly changing job requirements generate a demand for lifelong learning. To stay competitive in today´s job market, professionals need to possess comprehensive and comparable skills and knowledge. The iSQI ‘Certified’ Program includes certification examinations that set the global standards in Software Testing, Requirements Engineering, Agile, Business Analysis, Mobile App Testing as well as Usability and User Experience etc. Moreover, iSQI assembles professionals by regularly hosting international conferences. These platforms for experts from the industry and academia foster experience exchanges and business development as well as advancements towards software quality engineering as a matured discipline.